"Choy Sum" means "Vegetable's heart"
The various Chinese names it is known by, is basically its name in Mandarin and the various dialects spoken in China. 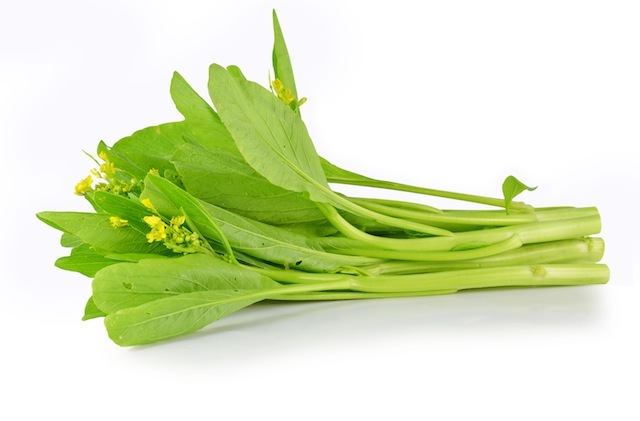 It is one of the Chinese leafy vegetables that is easy to pick out from the others, due to its distinct yellow flowers. 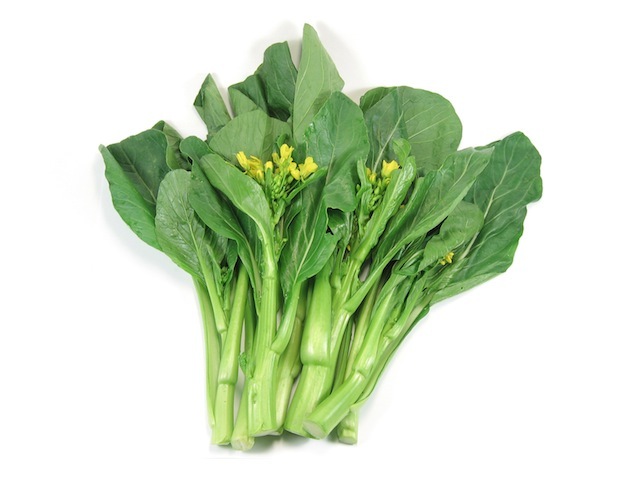 While another Chinese vegetable, Kailan (or Chinese Broccoli) also has yellow flowers, Choy Sum's stems and leaves are of a brighter green than Kailan's, which is usually a darker green and often duller in shade. Their similarities is not surprising as both are from the (Chinese) Cabbage Family. The stems can be of a lighter or a slightly darker green - although still bright green in shade. The sweeter variety, is of the darker green shade. Choy Sum (and some Chinese vegetables) has lower level of oxalic acid. 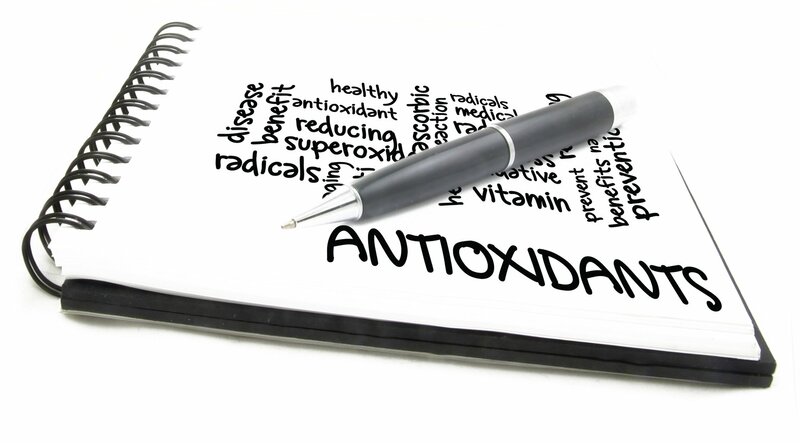 Oxalic acid, an organic compound that is common in many foods, can affect the metabolism of some minerals (such as, iron) obtained from the greens we eat.